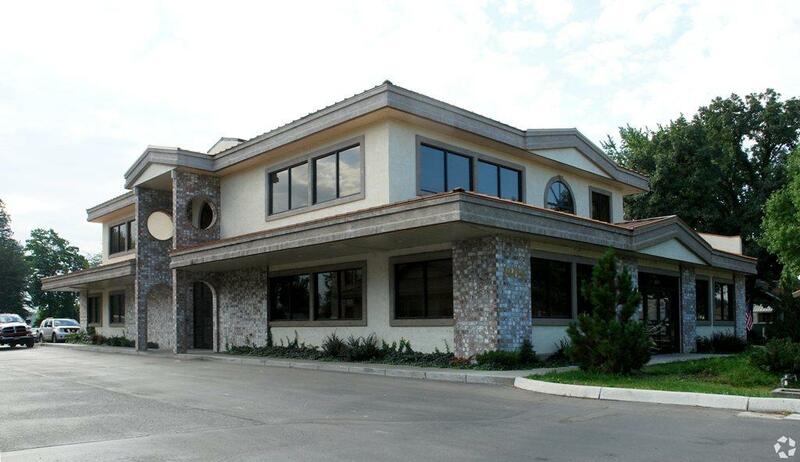 Owner user / value add opportunity, 1 suite available for lease on 1st floor 1,673 SF $14/SF Full Service. Co-tenant - Tomorrows Hope occupies space on first floor and entire 2nd floor. 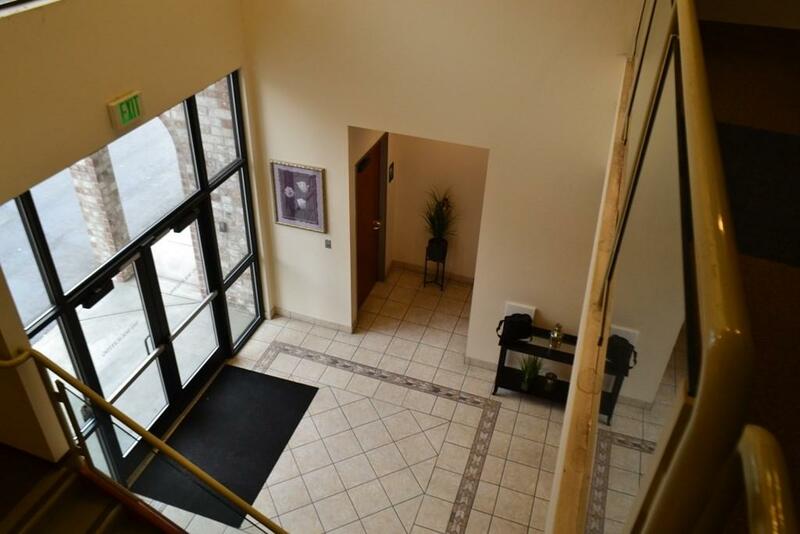 Beautifully built and well maintained office building with common area entries & restrooms. 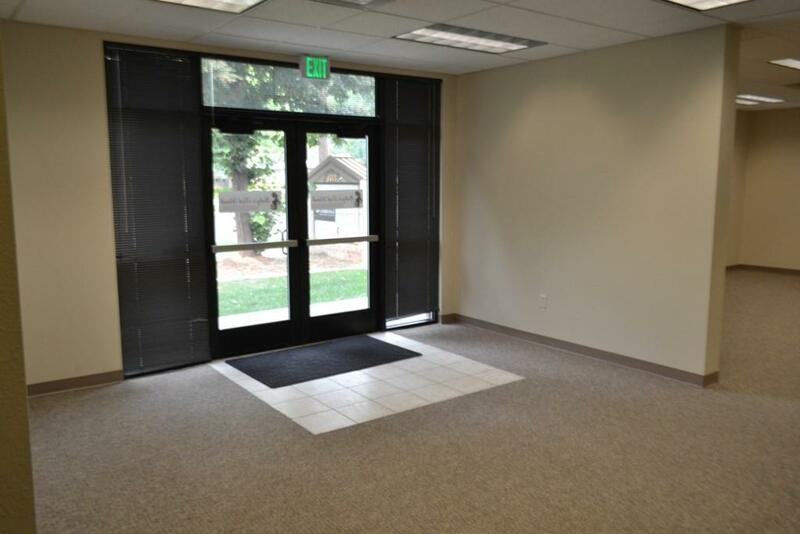 Recently updated with new carpet & paint, contact agents to discuss tenant improvements. High downtown Meridian visibility with Main Street frontage & monument signage space. 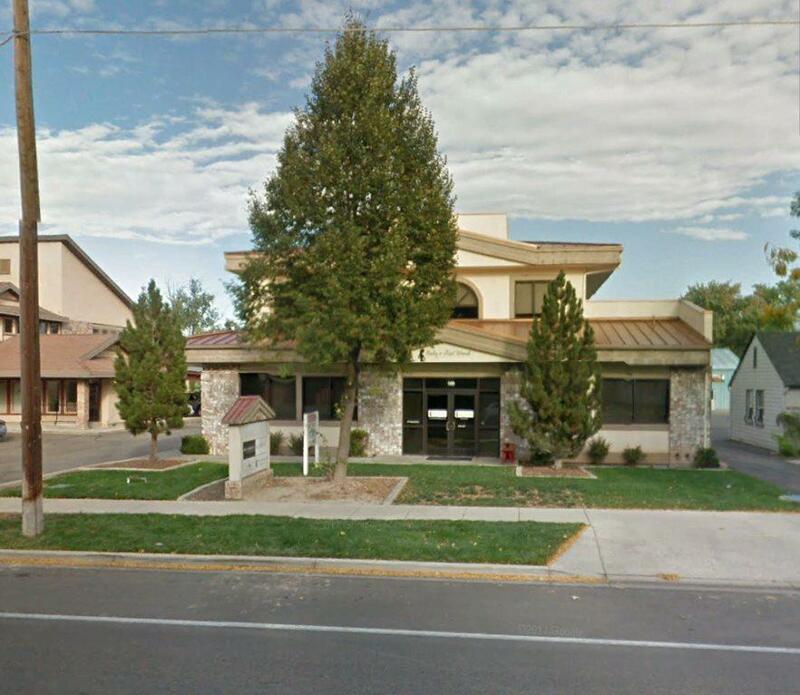 Listing Courtesy of Cushman & Wakefield Pacific Commercial Realty Advisors. © 2019 Intermountain Multiple Listing Service, Inc. (IMLS). Real estate listings held by brokerage firms other than Team One Group Real Estate are marked with the IMLS IDX logo and information about them includes the name of the listing brokerage. Information provided by IMLS is deemed reliable but not guaranteed. IDX information is provided exclusively for consumers' personal, non-commercial use and it may not be used for any purpose other than to identify prospective properties consumers may be interested in purchasing. IMLS does not assume any liability for missing or inaccurate data. Data last updated 2019-04-20T13:10:26.51. Team One Group Real Estate is Boise's most innovative real estate team.